Irrigated cropland in the San Luis Valley near Mosca, Colorado. 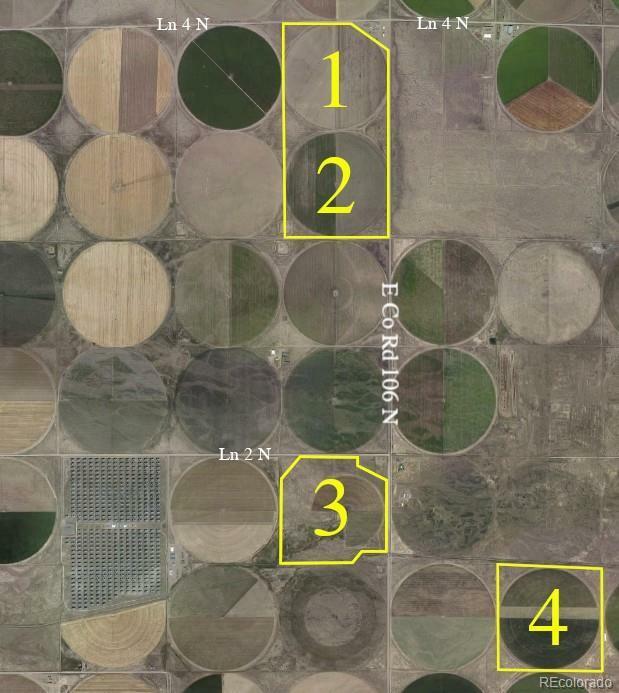 Roughly 405 acres of fertile ground under center pivot irrigation on 3 full circles and one partial circle. Surface water rights are included. 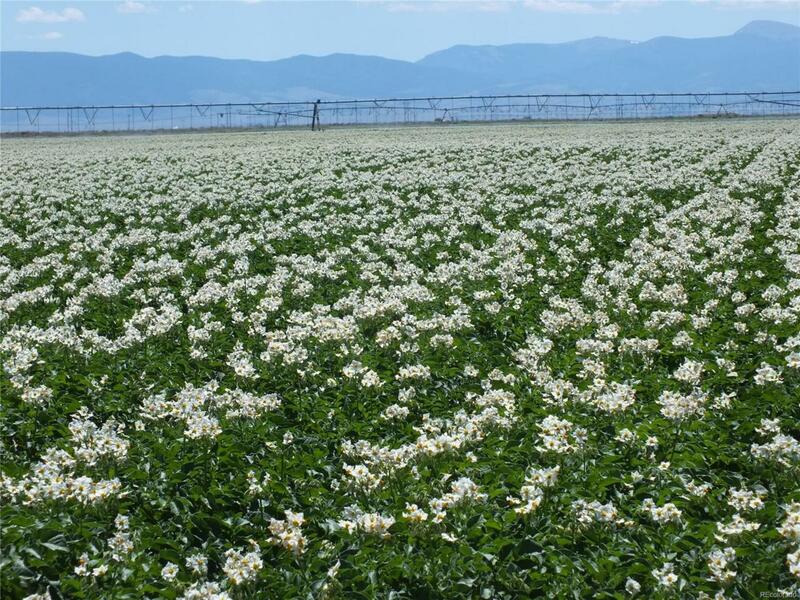 Ground is suitable for growing potatoes, wheat, barley, industrial hemp and other crops native to the San Luis Valley. The ground is under lease through the 2019 season. Well diversion records and additional information are available upon request.